We must agree that art is a powerful medium of communication and has an enchanting ability to connect like-minded people across cultures – often without much words. Today we came across an interesting fellow entrepreneur from Delhi, who started her art journey from Srishti School of Art & Design, Bangalore, and went on to do her Masters from University of Arts London. 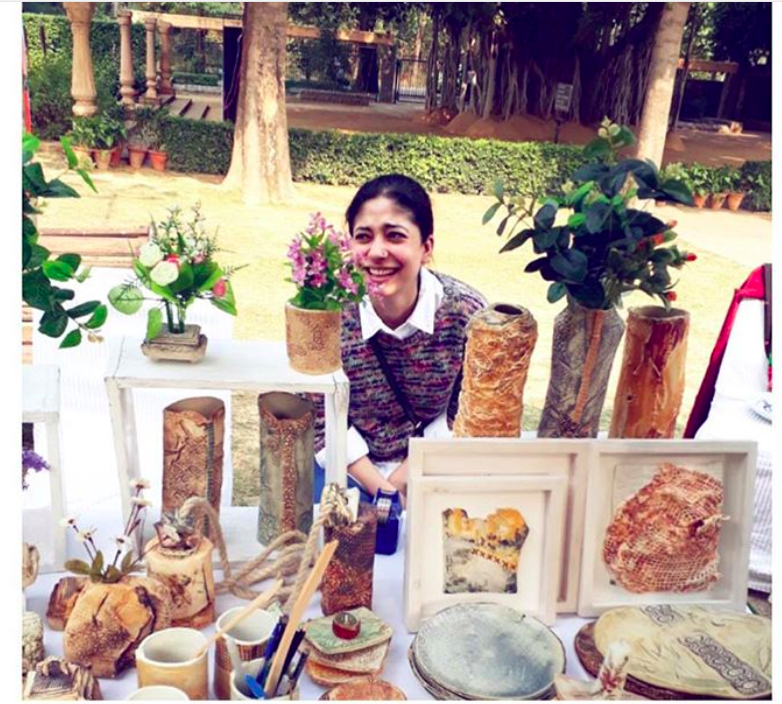 She is now a messenger of all that she has acquired and learnt over the years – through her art venture ‘Kara Sabi’ which was launched as a way to find beauty in the imperfections through handcrafted ceramics. 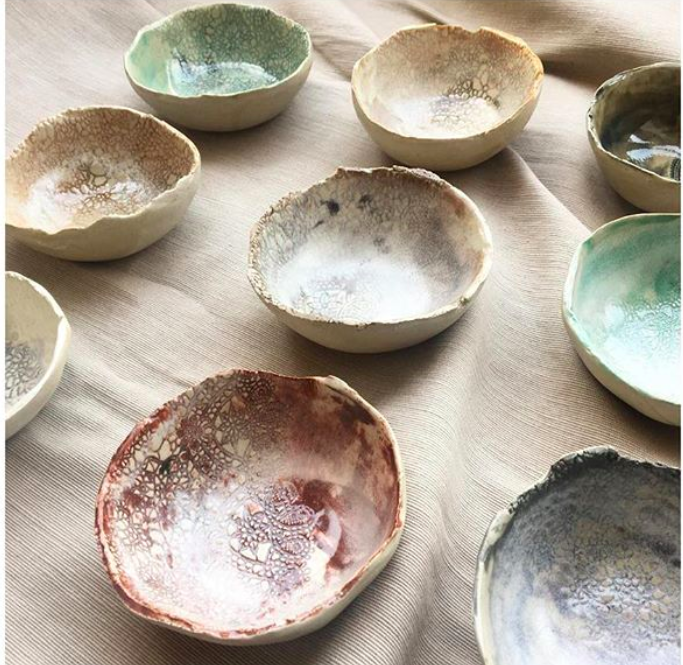 We chat with this talented 28-year old to talk about her journey, and her venture “Kara Sabi” which takes inspiration from Japanese traditional aesthetics, and their philosophy of ‘Wabi Sabi’ that honors all things old, worn, weathered, imperfect and impermanent. 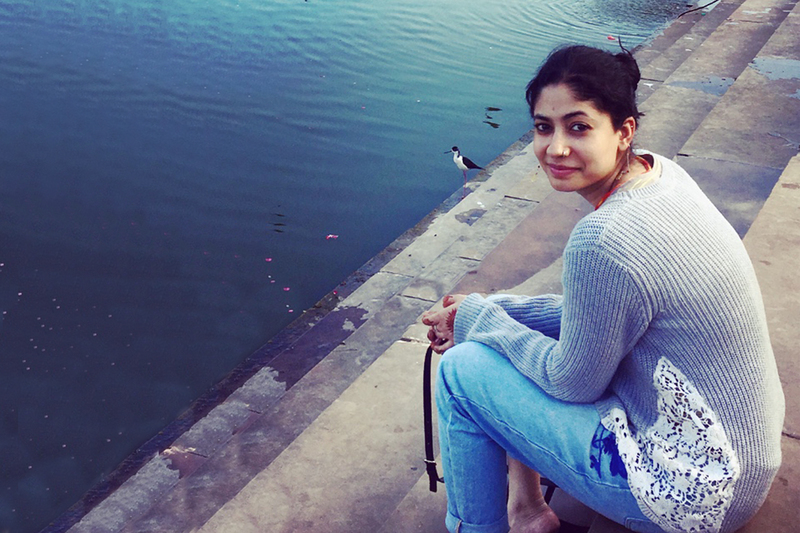 Hi Kritika, please introduce yourself. , 28 years of age, and founder of “Kara Sabi” I am a textile designer by degree and a ceramic artist by profession. 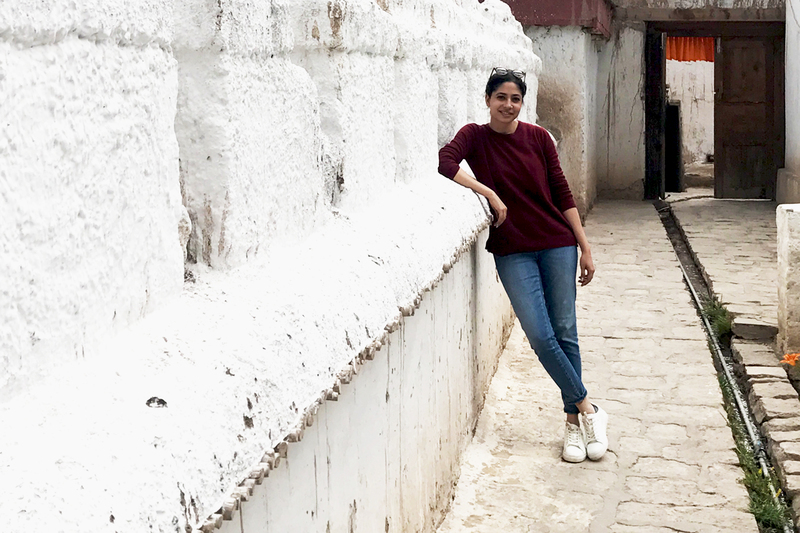 I have been born and raised in Delhi and after graduating in Textiles from Srishti School of Art & Design Bangalore in 2011, I came back to Delhi and worked in the industry for a year and a half to gain some work experience. Later I went to London to pursue an MA in Textile Design from Chelsea College of Arts, University of Arts London. What does the name “Kara Sabi” mean? Tell us more about it. The name “Kara Sabi” is derived from the Japanese language. “Kara” means “From”, and “Sabi” as of ‘Wabi Sabi’ which is the Japanese art of impermanence. 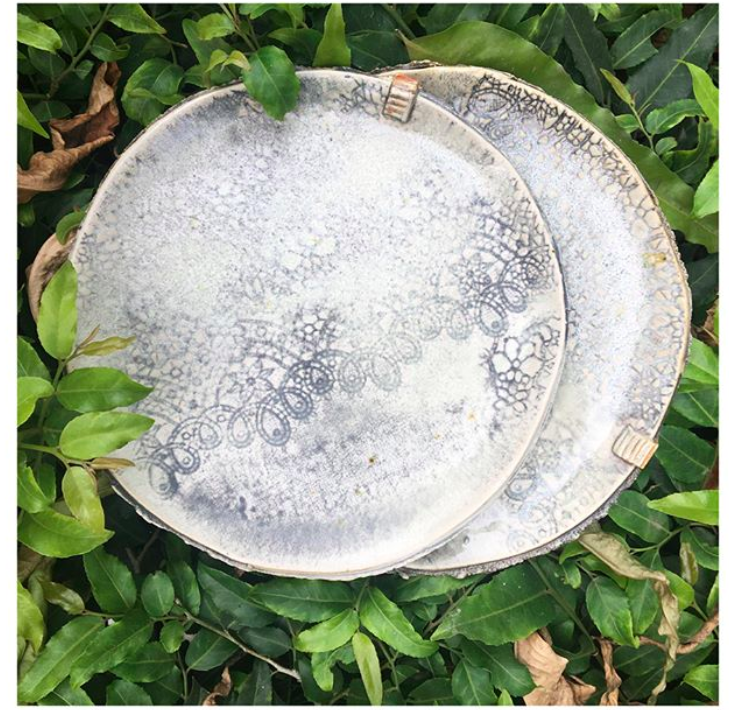 ‘Kara Sabi’ was launched in September 2016 and it is an expression of finding beauty in the imperfection through handcrafted ceramics, taking inspiration from that Japanese philosophy of ‘Wabi Sabi’ that honors all things old, worn, weathered, imperfect and impermanent. Beautiful concept. But how did you go about starting it all? Where did you first get the inspiration? While studying in London and working on my project on Slow Design and Sustainability, I found myself exploring clay as a medium for the first time. 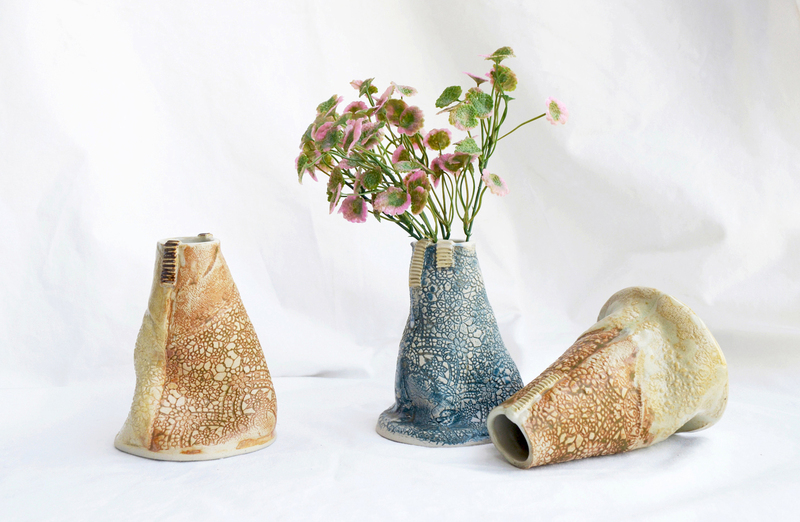 After completing my Masters, I returned to India and worked for a while in the textile industry but strongly felt I wanted to get back to ceramics. 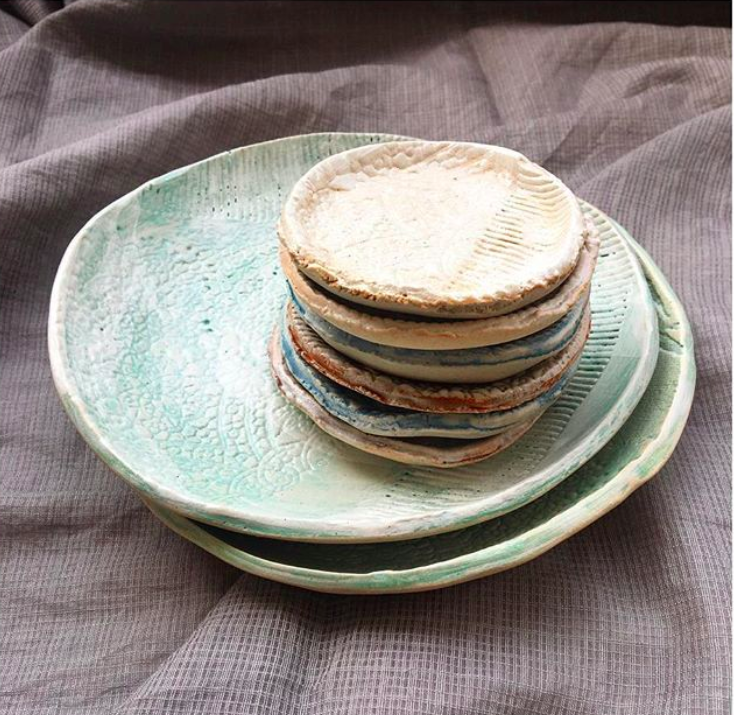 I started with weekend pottery classes and finally decided to move my focus to ceramics full time in 2016. That’s when I started “Kara Sabi” as a small initiative to make handcrafted clay art – that are functional as well as decorative stoneware items. What is so special about your handcrafted clay artworks – and “Kara Sabi”? We live in a world that can often seem obsessed with perfection, the perfect, job, car, home, children etc and surely by embracing imperfection we can be happier, I believe. This doesn’t mean buying products that are sub-par or faulty, it’s completely the opposite. I have been brought up in a world, where Simplicity and Minimalism were two constants. No wonder, I took to the Wabi Sabi philosophy so easily. There was an instant click with it because subconsciously I was already aware of it. Currently, I’m exploring the sculptural space because I really enjoy that and that is where I want to get into eventually. It’s a lot more trickier, in terms of language, scale and form and hence appeals more to me. We are mesmerized by the purity and the uniqueness of your creations! How do you retail, and how much do you sell them for? You can purchase my products on the store website Kara Sabi. I also sell my work in other online stores like natty.in and gaatha.com. My product ranges from INR 500 for small utility products to INR 8000 for art pieces. I am also open to working on commission work, collaborating with interior stylists, for example, to do up walls or corners for homes, hotels etc. 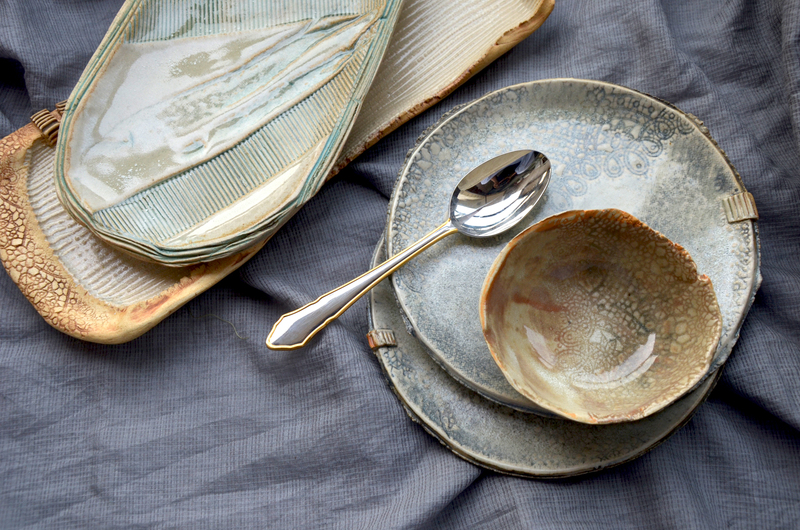 I’d be happy to make tableware for restaurants, cafes etc. I am also open to collaborating with artists of the same or other mediums to create a body of work, each bringing his own skillsets on the table. Go follow @karasabi_ on Instagram, and show some love! Previous PostIndie Rock Band From Nagaland “Trance Effect” Wants to Make Music That Heals Depressed Souls.